Filmfare awards 2019 were held at Jio Garden, Mumbai on 23rd March 2019 to honour the best of Hindi cinema in 2018. The award night was hosted by Shah Rukh Khan, Rajkummar Rao and Vicky Kaushal. The night was full of interesting performances, emotional moments and prestigious awards to the deserving winners. 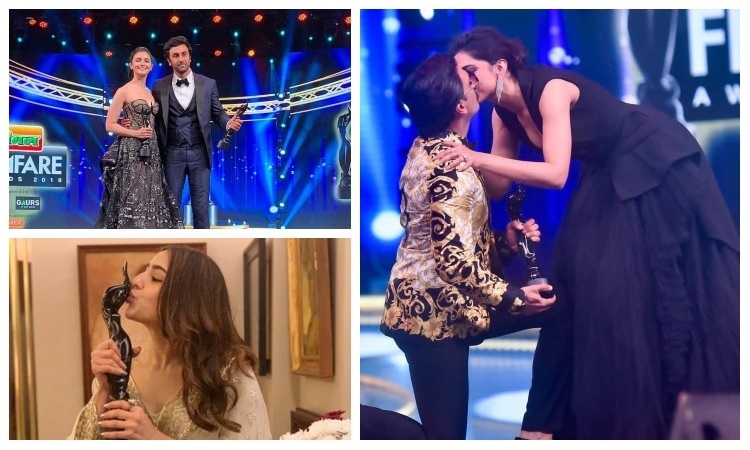 So here's a complete list of stars who won big at the 64th Filmfare Awards 2019.